An Implant Dentist Serving Buffalo NY, East Aurora NY and all of WNY. Real dentistry is real medicine. Dr. Meisner’s passion for helping people with Implant Dentistry has provided a unique practice setting for WNY. 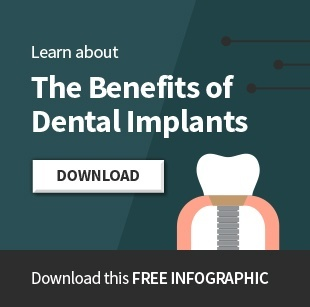 He is one of the very first to offer complete implant reconstruction, involving both the surgical and the restorative phases of treatment since 1980. To this day there are very few practices in which the doctor is expert in both implant surgery and implant restorative. That means one place, one doctor for all treatment. His practice is founded upon relationship based care, great communication, and putting the patients needs and wants first in all treatment decisions. His logo is “Expert Care, Extraordinary Results” and is reflected in the way things are done in his office. East Aurora dentist, Dr. Robert Meisner, is also a full service dental office. Along with Implants, we specialize in all types of dental services. Please visit our services page to see all we have to offer.